In mid-2016, my wife and I enjoyed a driving holiday to Uluru, camping along the way. One of the images that stays with me from that trip is a striking illustration of the Uluru-Kata Tjuta Board of Management. Part of the painting showed footprints and bootprints to indicate the contribution of indigenous and non-indigenous rangers, respectively. The differences between bare feet and boots reflects some of the differences in philosophy and connection to country. The nelipots amongst us have reduced barriers between them and the land, when compared to those who avoid direct contact with the earth. When walking barefoot, there is a tendency to slow ourselves down and tread lightly. 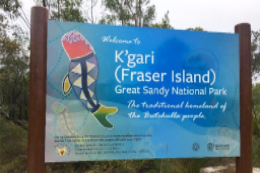 The official naming of K’gari (Fraser Island) National Park made the news recently. “K’gari” means “paradise”, and this is a wonderful step forward for a place where being barefoot is almost compulsory. I look forward to the day when visiting tourists tell us about the wonderful outdoor experiences they had on K’gari. Also on the topic of walking, the draft Australian Adventure Activity Standard for bushwalking and camping will be released very soon. I encourage all of you to read that and provide input. 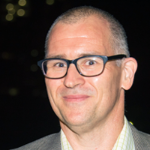 A great deal of work has gone into the Australian AAS project, but further contributions from our community are needed to ensure the documents are worthwhile – please remember that positive feedback is just as welcome as critical comments. We will let you know once that is released. 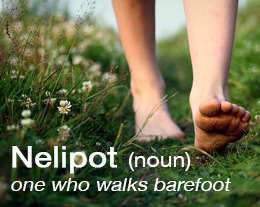 I suspect the Australian AAS will mention selecting suitable footwear for any bushwalk, but perhaps we should consider the barefoot option from time to time, and embrace our inner nelipot. 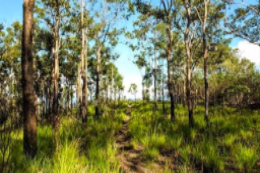 The draft for the Australian Adventure Activity Standards (Australian AAS) for Bushwalking and Camping are soon to be released for public comment. All members of the outdoors community can have their say on both of these activity standards online. A follow up eBulletin will be sent out with full feedback submission details when open. 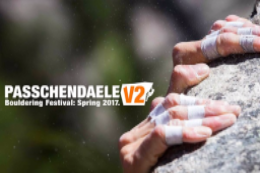 Visioning the Outdoors Film & Photo Competition 2017 is CLOSING SOON. 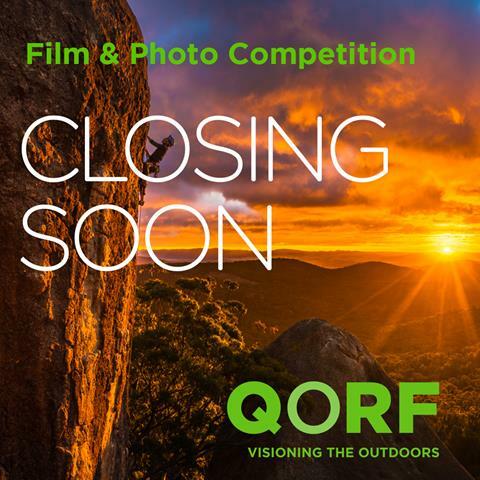 So get in your entries in for a chance to win and a chance to have your images helping promote, support and protect the outdoors in Queensland. 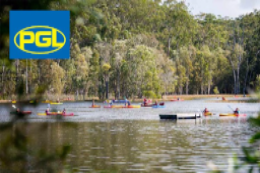 The NEWS section has more on what is happening in the outdoors in QLD and beyond, and we use News Flash on the Home page to alert you to the most urgent, the most important and the most recent! 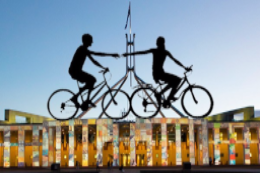 Events coming up in the next month or so - National Volunteer Week starts May 8; on April 1, Race 1 of the MoreTon Bay MTB Series is on May 12/13; the Australian National Trail Running Conference is on in the Blue Mountains, NSW on May 17/18 and the Parks and Leisure QLD, Active Places, Active Connections conference is on in Mackay on May 30/June 1. 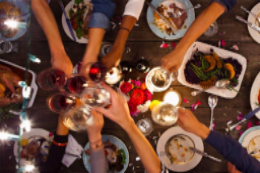 Do you host events? 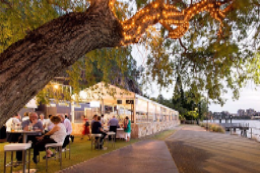 Our resources page on Event Management might have what you need! Find out! 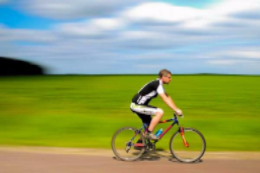 If you have an event, public training opportunity, open day, adventure race, workshop or conference coming up in 2016, submit the details and we will help promote it. Want to share your stories, resources and more with our audience ... simply go to the (I WANT TO...) SUBMIT page and follow the prompts!. 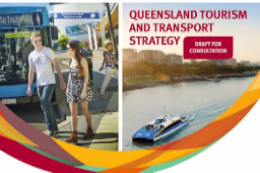 New in Places to Go: QLD Driving Holidays, QLD Travel Blogs and touring guide updates in Go See Oz; and updates to the QORF Green Circle Members eNewsletters page. Do you have a good QLD Travel or outdoor focussed blog you'd like us tho share? Email industry@qorf.org.au. If you have any suggestions for new or improved content please email industry@qorf.org.au. of social media as a marketing tool and way of keeping in touch, QORF is developing a solid social media presence. We encourage you to like us on Facebook, follow us on Twitter, subscribe to us on YouTube, follow us on Instagram and follow us on LinkedIn. LIKE, FOLLOW and SUBSCRIBE to us and we will reciprocate!! A good way to keep in touch and be more effective. If you have jobs to fill, gear to sell, links & eNewsletters to share, events to promote or information to pass on, send us the details and we'll put it online. Welcome aboard to new QORF Green Circle Members: Welcome aboard to new QORF Green Circle Members: Cassowary Coast Regional Council, Mt Binga Outdoor Education Centre and Samford Valley Steiner School. 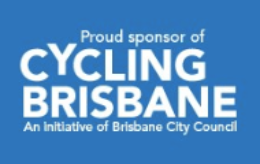 Go to the Membership section to become a QORF Green Circle Member today. New members will be acknowledged here, on the QORF home page and on Facebook. 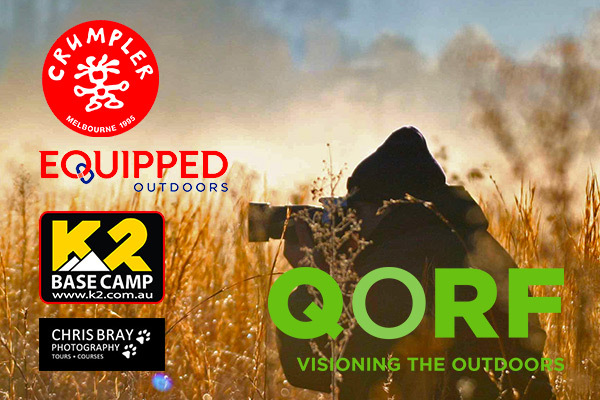 You have received this email because you are subscribed to the QORF eNews or as a member of the outdoor recreation community, and we would like to keep in touch ​with you. You may unsubscribe at any time. Click Preferences to update your subscription details. or stop all our email communications by clicking Unsubscribe.